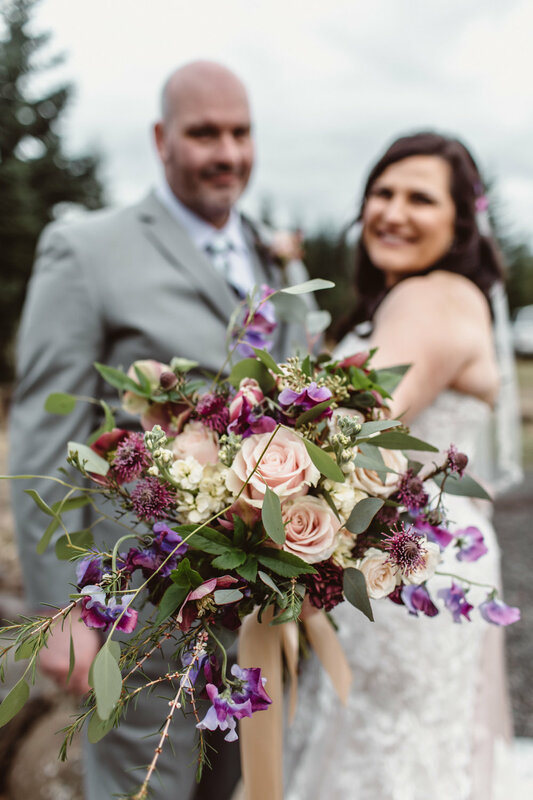 I had the pleasure of shooting Rob + Marianne’s wedding at a cozy, sun drenched cabin in Washougal, WA. 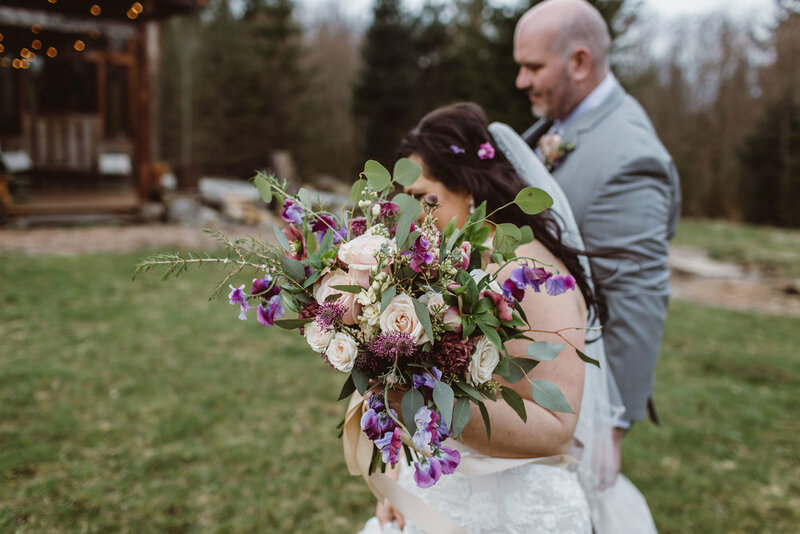 The amber tones of the wood and soft purples of the pedals created a beautiful scene for their ceremony and reception, while the warm glow of candles and string lights really helped us all feel their love. I’ve always wanted to shoot such a beautifully arranged wedding in a cabin (serious cabin envy ensued) and I’m glad that I was able to have this experience with Rob and Marianne—they’re truly a couple of goofballs and I loved being able to shoot for their wedding.